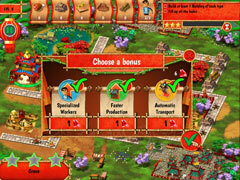 Participate in the construction of the Great Wall of China while learning tons of historical facts! Did you know that the Great Wall of China is longer than the entire width of the United States? Be part of the adventure of building the famous Great Wall, and learn a lot of trivia too. The Great Wall of China is undoubtedly one of the most ambitious construction projects that mankind has ever completed. 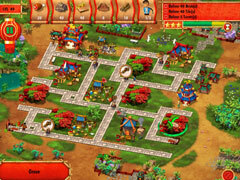 Become the construction supervisor and build a wall that can stave off the threat of the Huns! 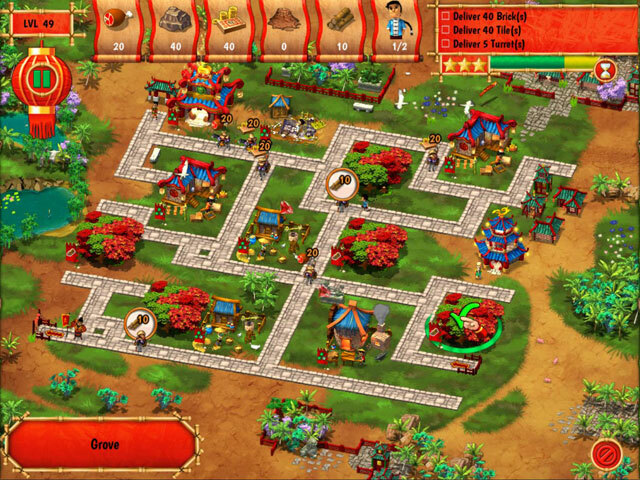 Help Qiu Jin, the Emperor's architect, in this massive undertaking—clear the site, find resources, repel Manchu attackers, build and improve your facilities, and provide the cut stone and scaffoldings required for the construction! Don't let the Emperor down: Take up the challenge and engrave your name in history! 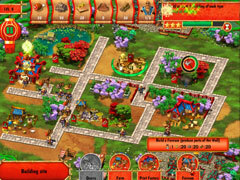 -Show how smart you are by building the Great Wall of China before it's too late!